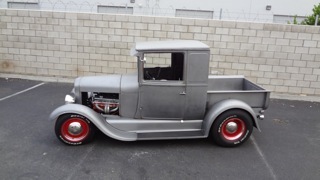 Many people email us enquiring about a cool 1928/29 Shop truck, and yes we can sell you the whole ride, or simply parts from the floor to the roof. 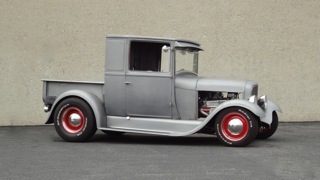 This truck is all steel and you have the option of the stock length body, or like our Part getter, you can opt for the 6 inch extended cab. 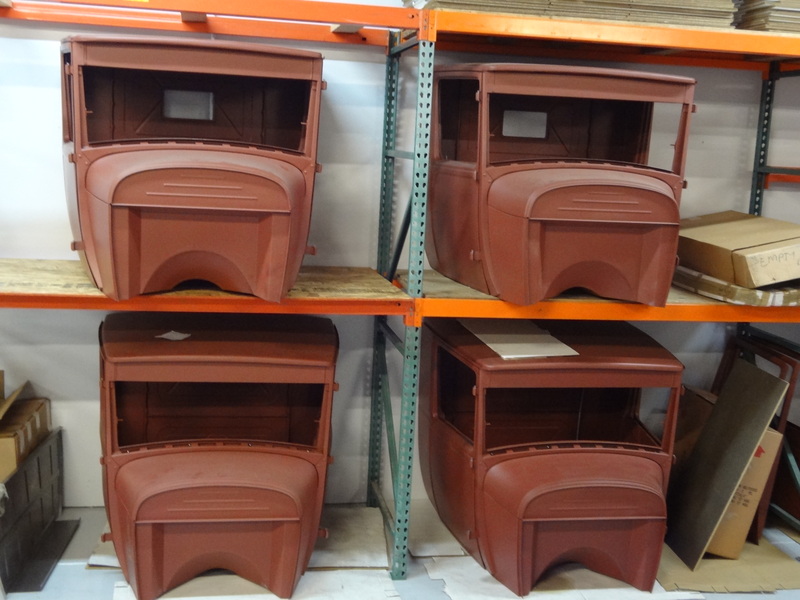 We sell these all over the United states and always have some in stock in the warehouse at back, you are more than welcome to come and check the quality out, as well as sit in our little truck and feel for yourself what this Cab is all about. 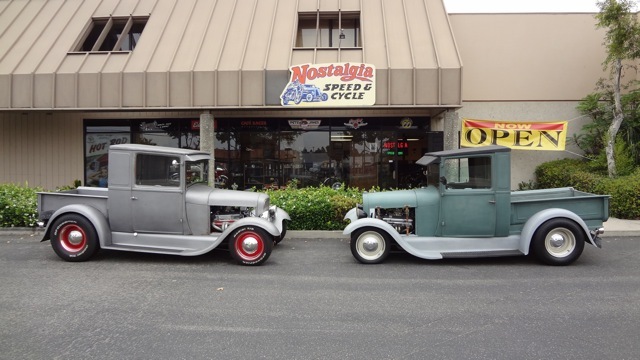 Many of the people that have tried the Model A parts have all called back to say how happy they were with the product and the service that they receive from us. 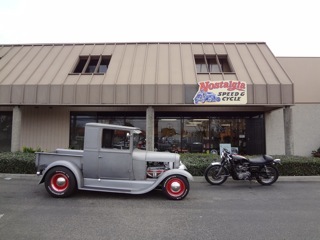 We strive to improve every day with Customer service and am glad at all the cool feedback that we have been receiving. 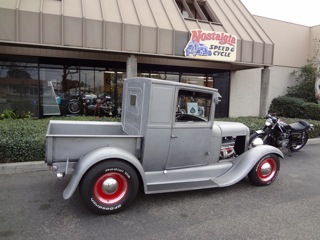 We do ship all over the states and I am sure you will have seen us at places like the Roadster show, Fathers Day show and of course at the biggest Hot Rod show in the globe, the Kentucky Street Rod Nationals in Louisville, where we have a big display of all the cool products. 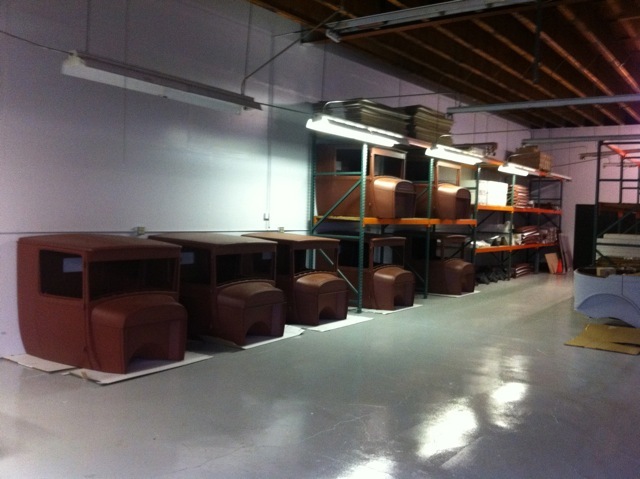 The complete cabs are $9500 plus shipping and these come all assembled and in Red Oxide primer, so you are ready to bolt onto your own chassis. 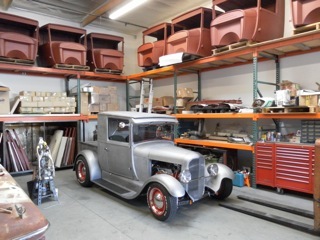 We have always been here to help you build your own creation, we also supply Brookville in Ohio and Vision Rods in Lula Alabama incase they are nearer to you. 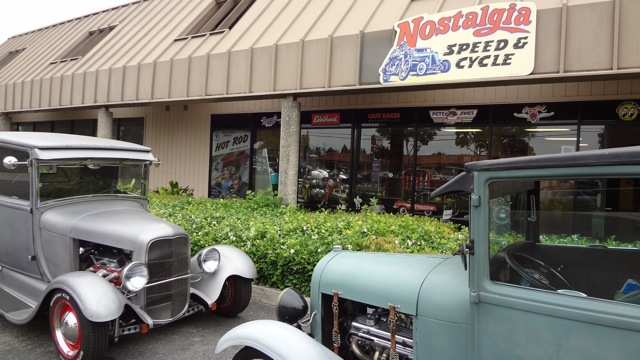 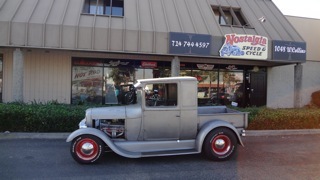 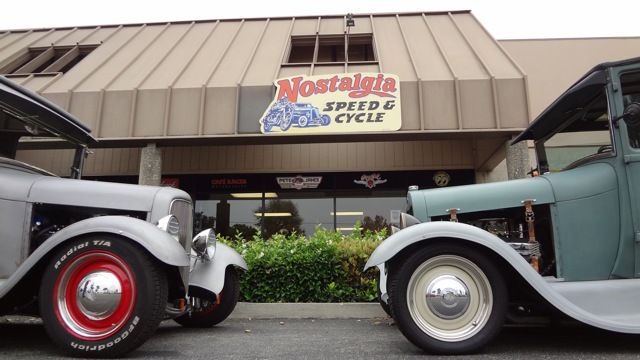 You can always email us at nostalgiaspeedandcycle@mail.com or drop us a dime at 714-744-4597 and we will be more than happy to discuss your needs etc. 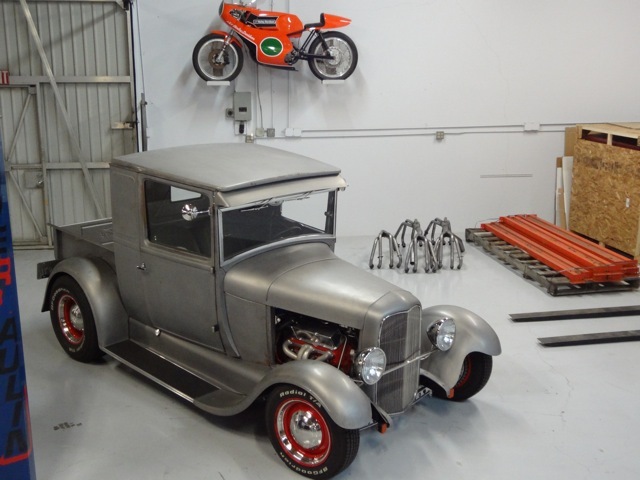 We will always help you out the best we can, and I am sure you will be happy with the products, as many of our customers are repeat purchasers. 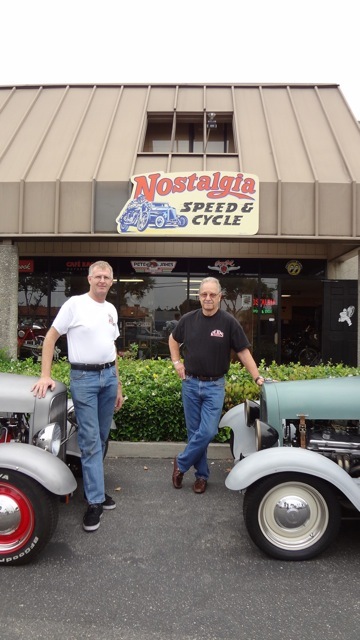 Be great to hear from you , or- if you are in the Southern California area, come down and see us, we are only about 4 miles East Of Disneyland. 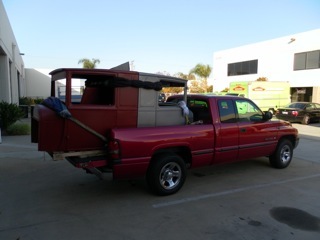 All the freeways are close to us, the 57, the 55 the 91 and the 5 are all within a mile or so of us. 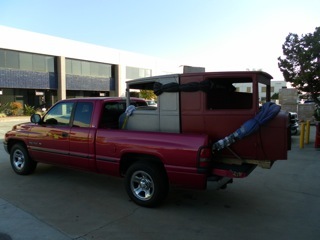 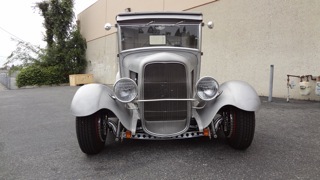 we can supply you with everything you need to build your dream ride and even if you just need a door latch, a set of hinges or just the roof top, we sell it all, firewall, floor, back panels, quarter panels, right up to a complete Cab, the doors are available seperate as a skin or complete and these are the same for the Model T too, so great for the restorers. 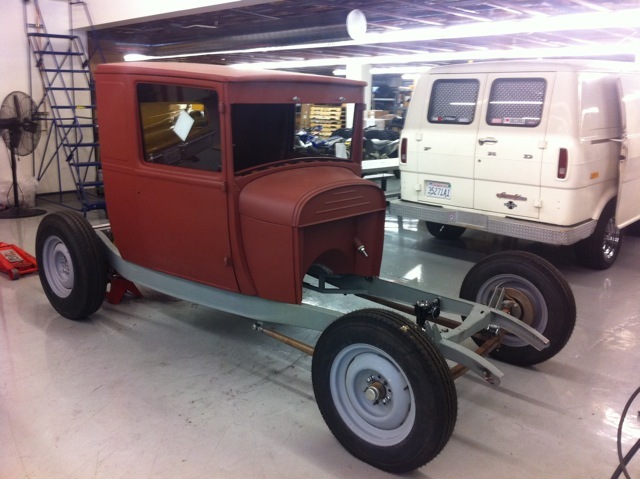 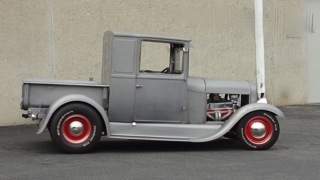 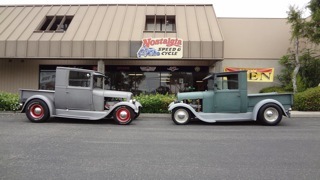 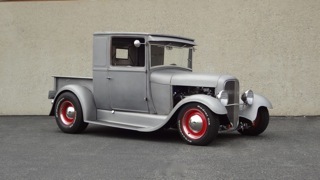 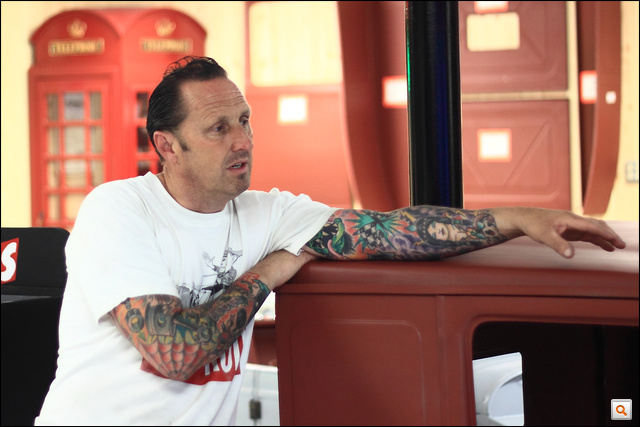 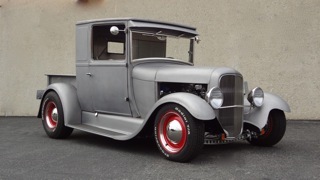 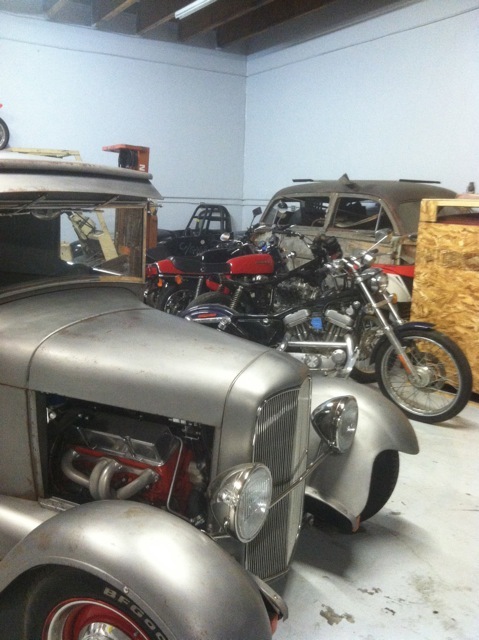 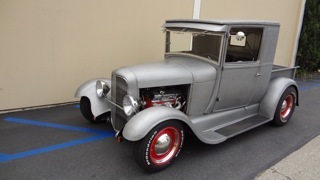 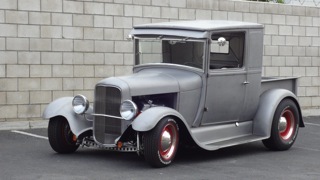 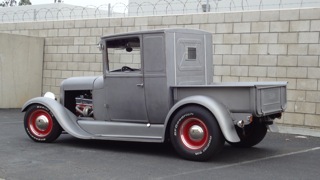 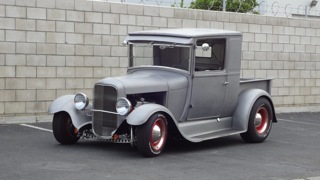 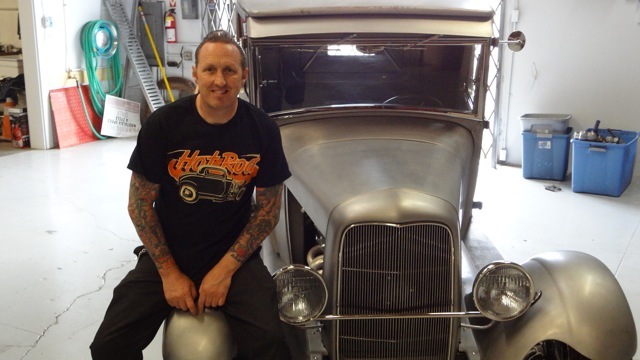 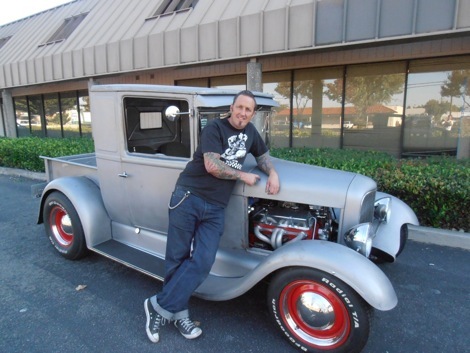 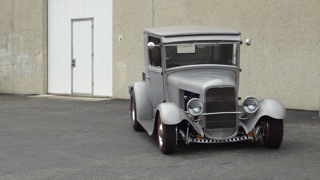 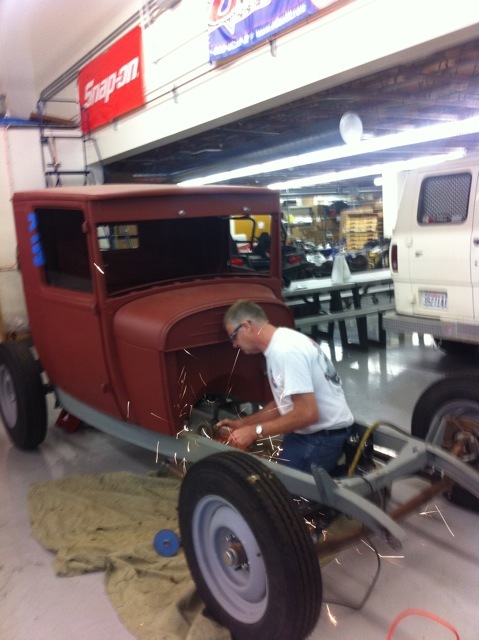 This entry was posted in Blog and tagged hot rod, model A, model T, pick up cab.